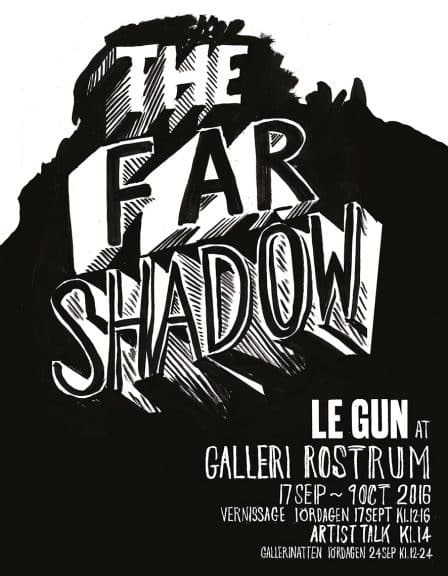 “Far Shadow” by Le Gun London with #magicbean #NealFox is on view until October 9th at Galleri Rostrum 2 in Malmö. “Our shadow has always been with us … The Far Shadow is a way of reviewing what we are. There is also the fact that half of the LE GUN crew can’t make it to this show but their shadow can. Is our work a shadow of ourselves? The Far Shadow, drawings, thoughts, far from where they were made… With you till you die.” The Far Shadow involves artworks from Bill Bragg, Chris Bianchi, Neal Fox, Robert Rubbish, Steph von Reiswitz and Emma Rendel. We are pleased to announce that Pablo Benzo has been selected to participate in ARTMOSSPHERE – global art association brings together street artists from all over the world. 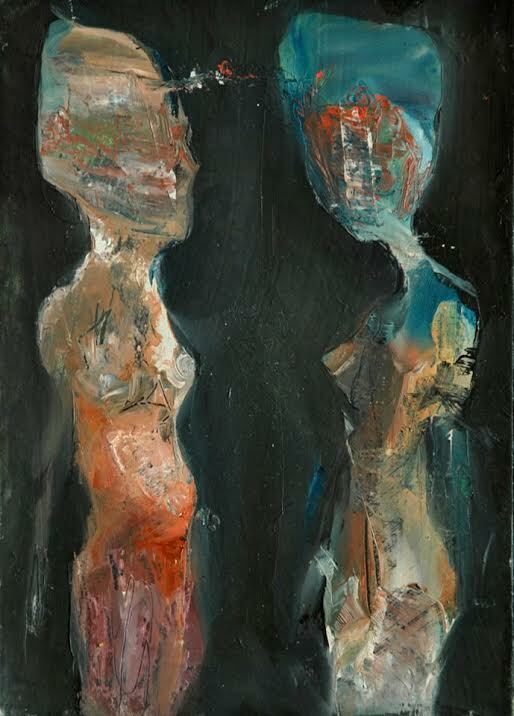 Stefano Bosis has been invited to participate in the ICEP Charity Art Auction in collaboration with Sotheby’s. The event takes place on October 18, 2016, in the BAWAG PSK in Vienna. Jenna Gribbon is featured in a 12 page spread in the current issue (#12) of the art and literary journal H.O.W. 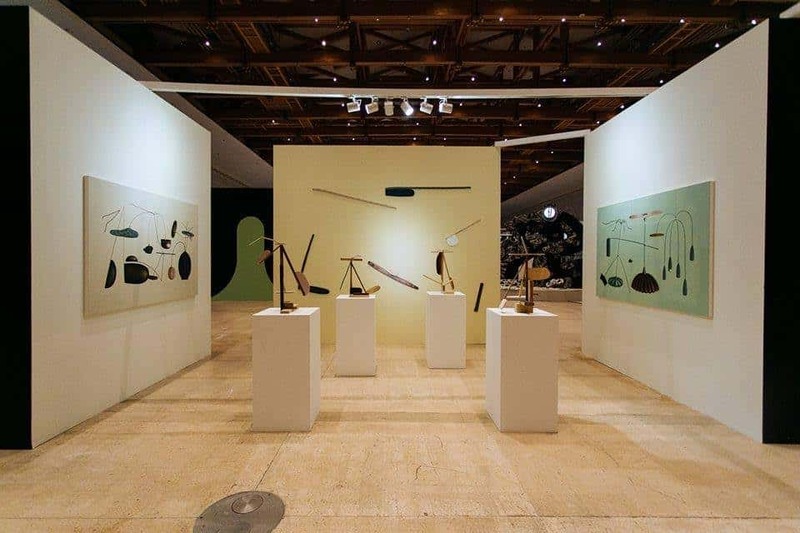 with works from the last 9 years. The exhibition “Konditionalgefüge” with works by Philipp Hahn, Erik Nieminen and Michael H. Rohde presents three current positions in the fields of video, painting and photography, which deal realistically and very precise with possible forms of space and time. Exhibition is on view from September 3 – October 2 at Kunstverein Neukoelln.